Described as 'a place of learning and experiment addressing some of the significant issues of our time', Dartington Hall is home to the Dartington Hall Trust, a charity that specialises in the arts, social justice and sustainability. Set within a medieval courtyard, the hall is a Grade 1 listed building, as well as the site as an ancient monument. In the 20th century (in 1925, to be exact), Dartington Hall was purchased with the intent of refurbishing it to become a performance space. 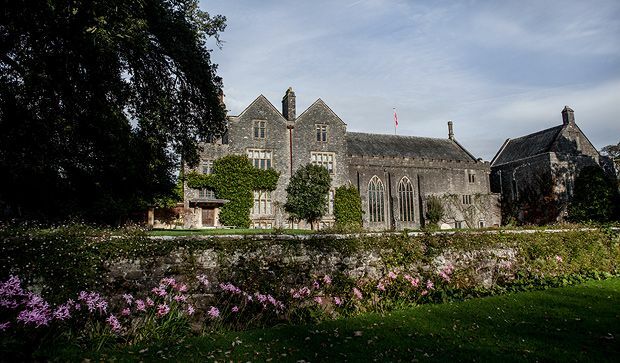 Dartington Hall is accessible by the 165 bus from Buckfastleigh and Totnes, and is located a 35-minute walk or ten-minute drive from Totnes rail station. Improve your photography skills by learning the basics of your camera's functions, including how to create blurred backgrounds, how to avoid camera shake by adjusting ISO and how to capture detailed landscape pictures by shooting in Aperture Priority. Improve your photography skills and step even further away from the automatic settings on your camera with this workshop. Looking for events in Totnes?